La Comadre 102.7 en Vivo . 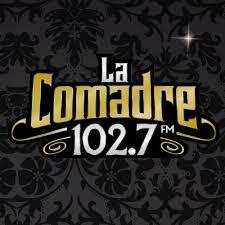 Also known as XHDM FM is a radio station on 102.7 FM in Hermosillo, Sonora. It is owned by Grupo ACIR and carries its La Comadre grupera format.